we make available one of the best ankle care products, like ankle brace, ankle support, ankle splints etc. 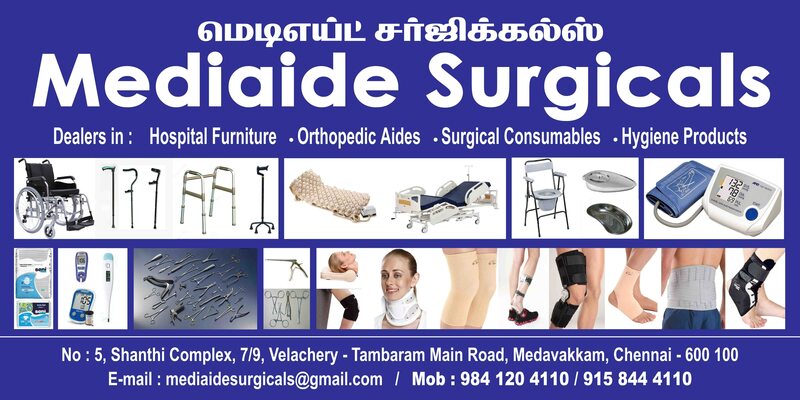 these help in curing ailments like ankle fracture, ankle ligament tare, dislocation etc. these products help in easing pain and aid the patient in pain management.